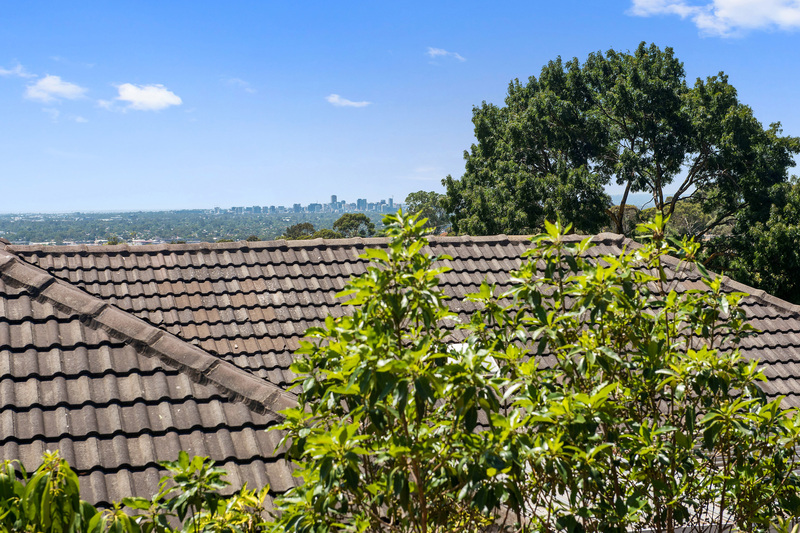 Perched high on Bellevue Drive awaits an amazing opportunity to secure a solid double brick home on a large 1110 sqm of land. 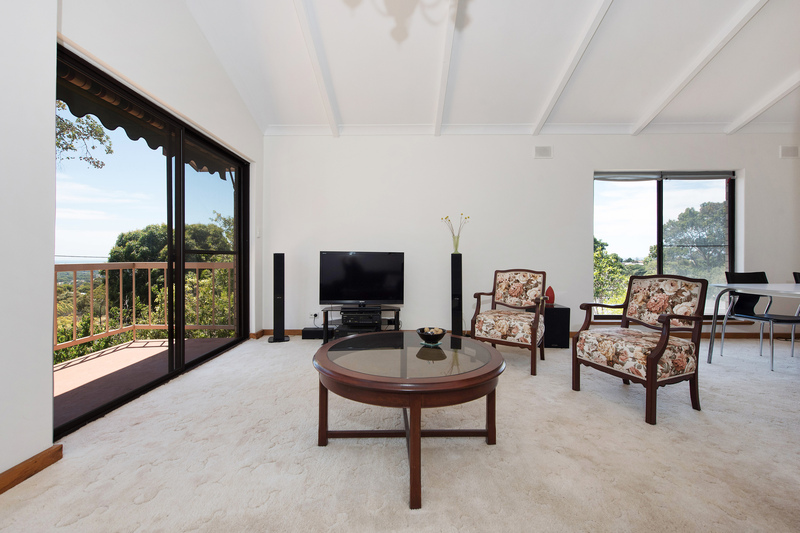 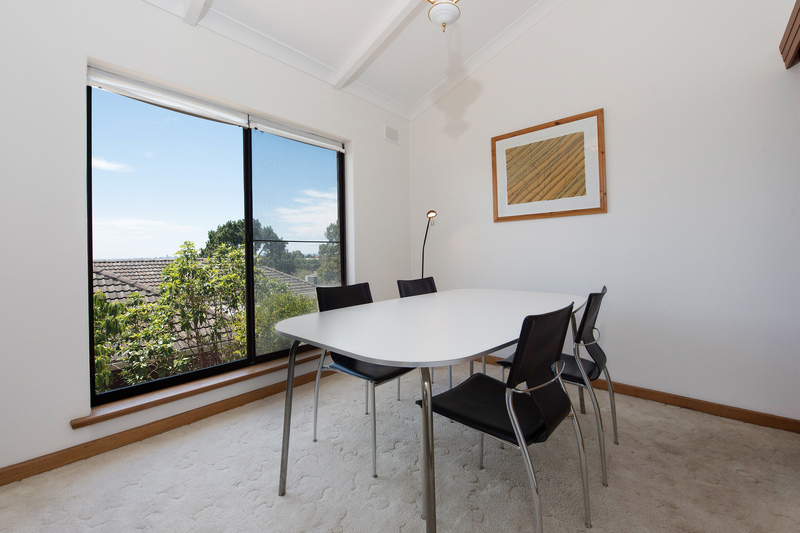 You will be initially captured by the uninterrupted views out over Adelaide’s beautiful coastline and around to the CBD. 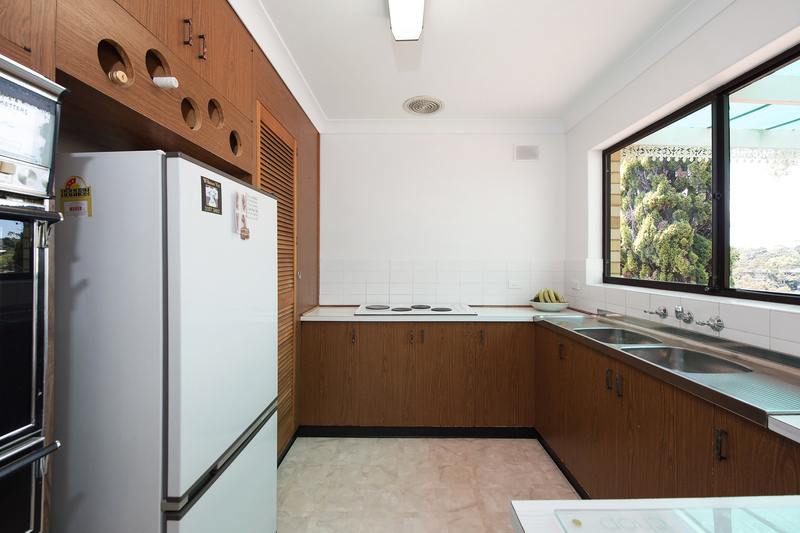 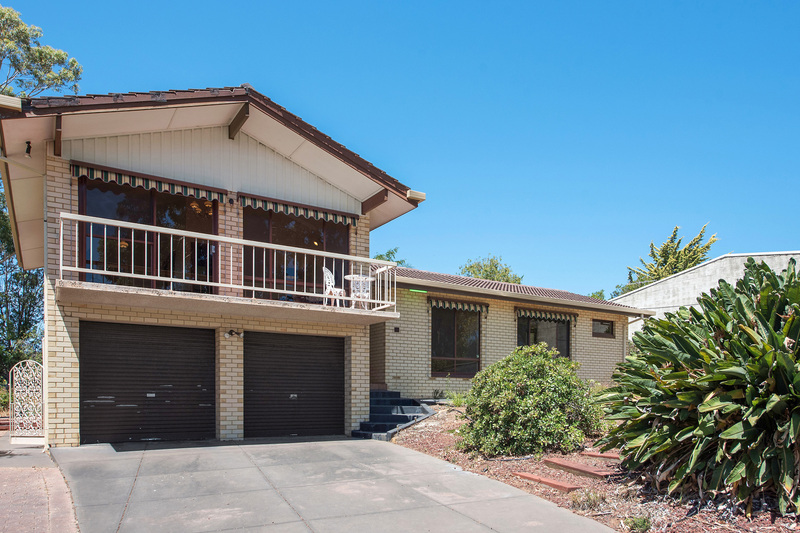 Situated over 3 levels, this spacious family home is ripe for renovation or possibly to re-develop to build your dream home. 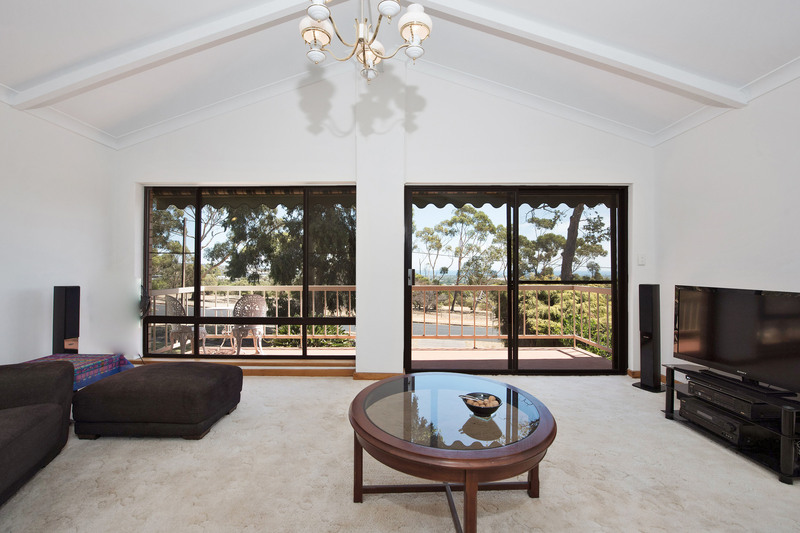 There is plenty of retro 70’s charm to love, with wood panelling, mirrored entrance hall but the best feature is the wall of windows and sliding door from the living area where you are struck by all those amazing views. 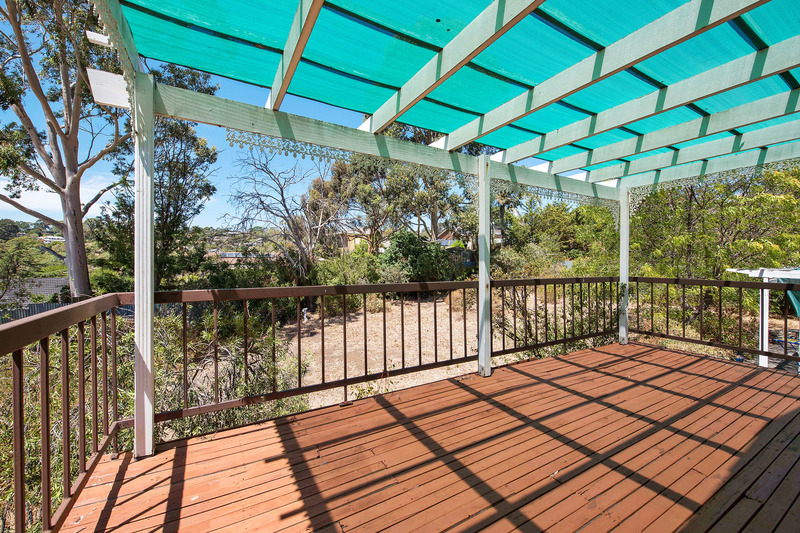 The views follow you around to the dining area, and through to the rear deck where you can clearly capture the city and can imagine the sparkling of the city lights at night. 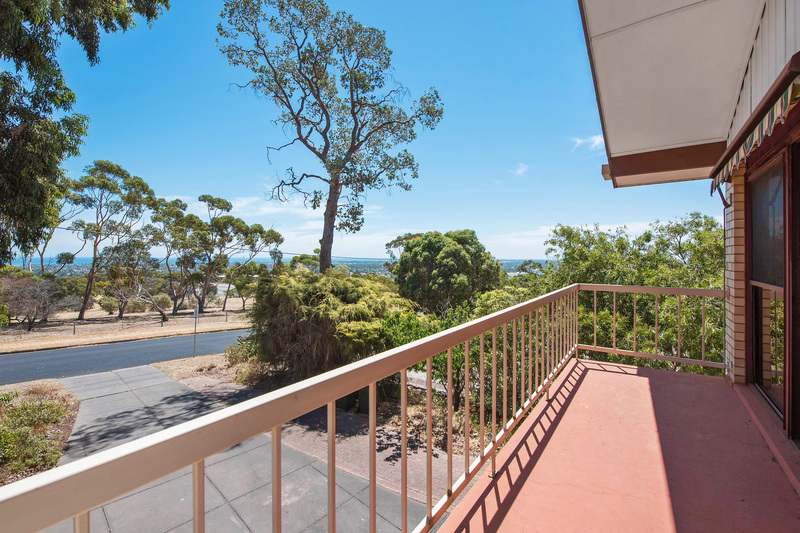 Offering 3 good sized bedrooms, the master with ensuite walk in robe and views out to the ocean – the perfect way to greet each day! 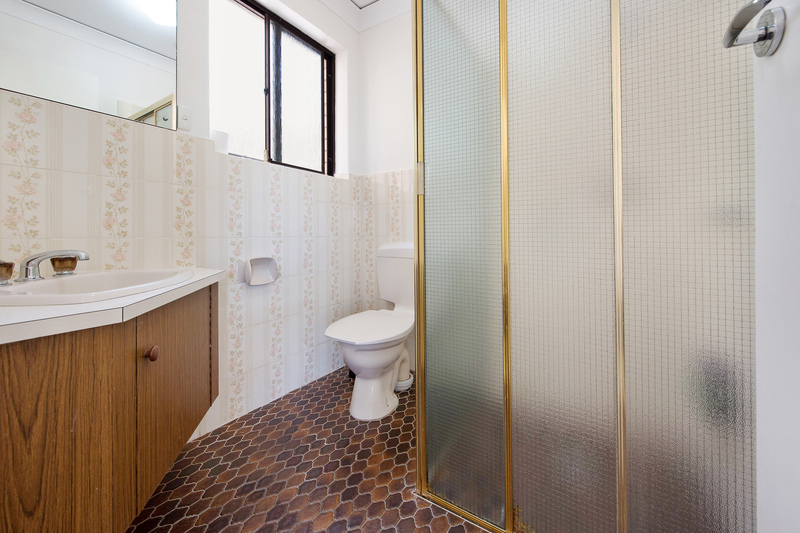 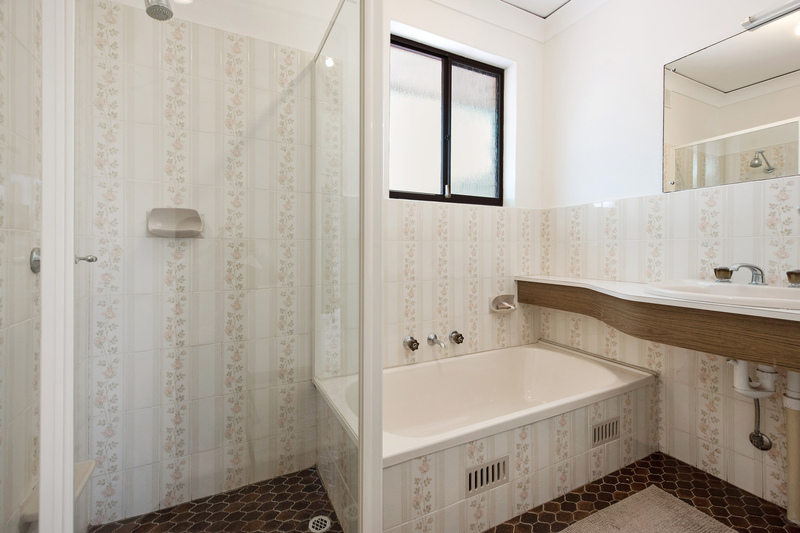 A two way bathroom is easily accessed from the bedrooms and adjoins the laundry with convenient access to the rear. 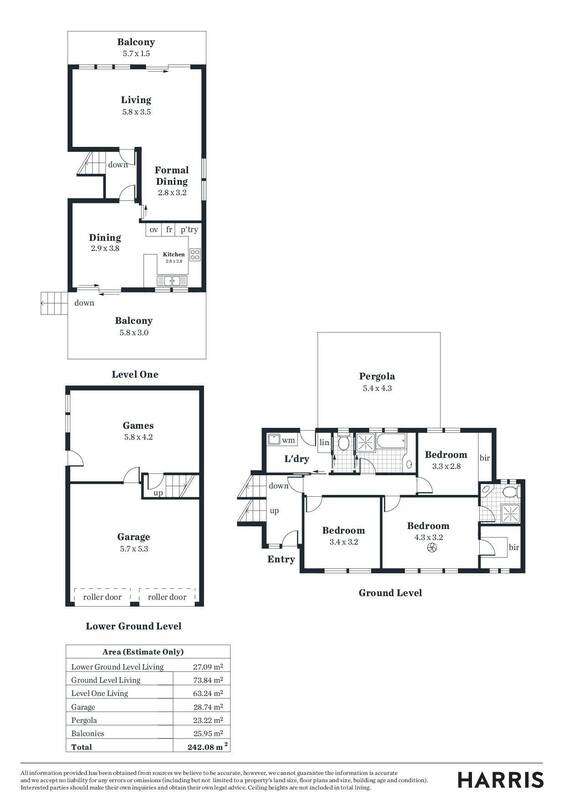 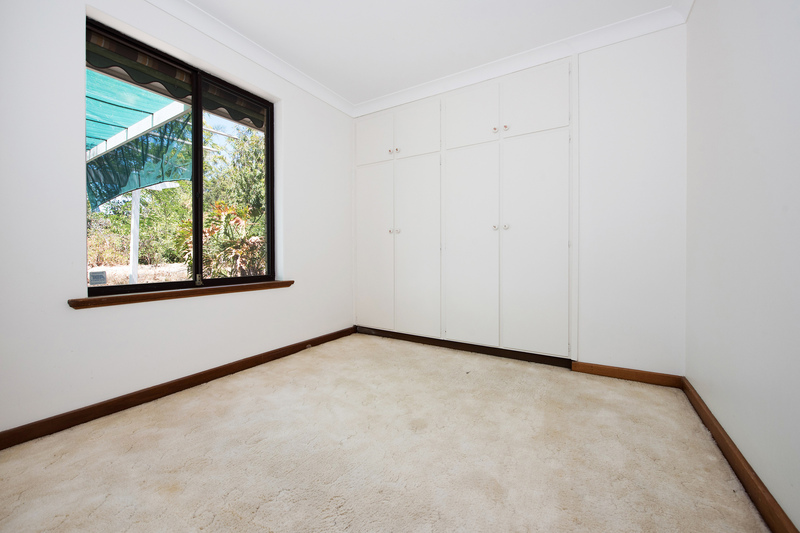 Downstairs on the lower ground level there is scope to convert a spacious storage room into a generous family mud room, play room, home office/study or extra space for guests when they visit. 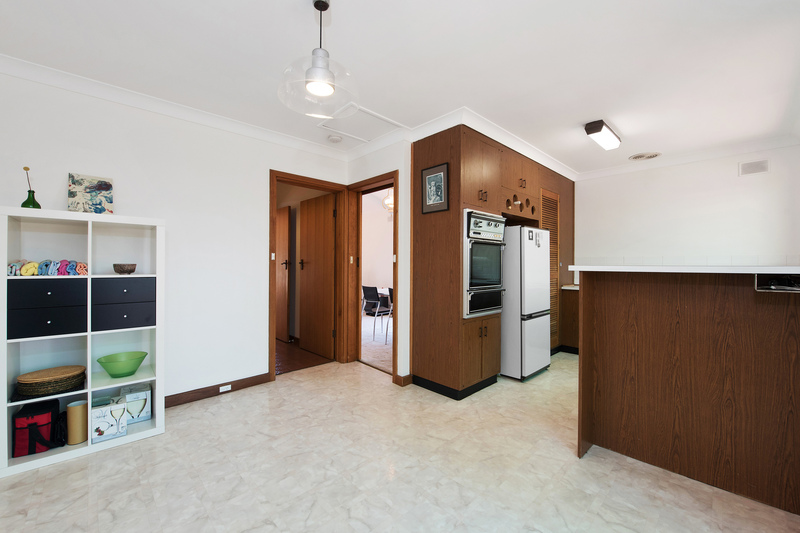 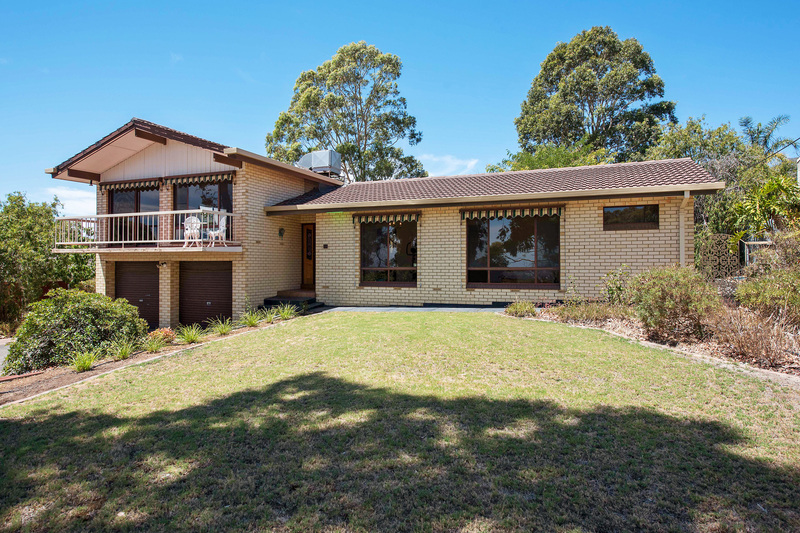 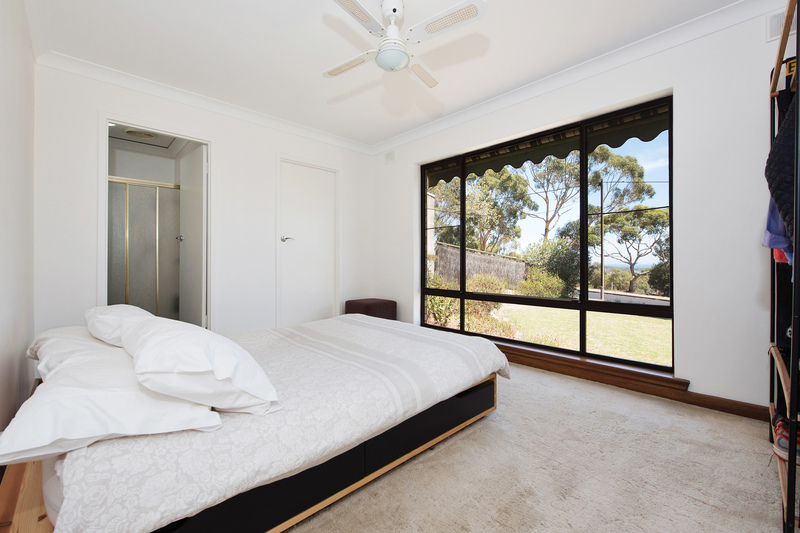 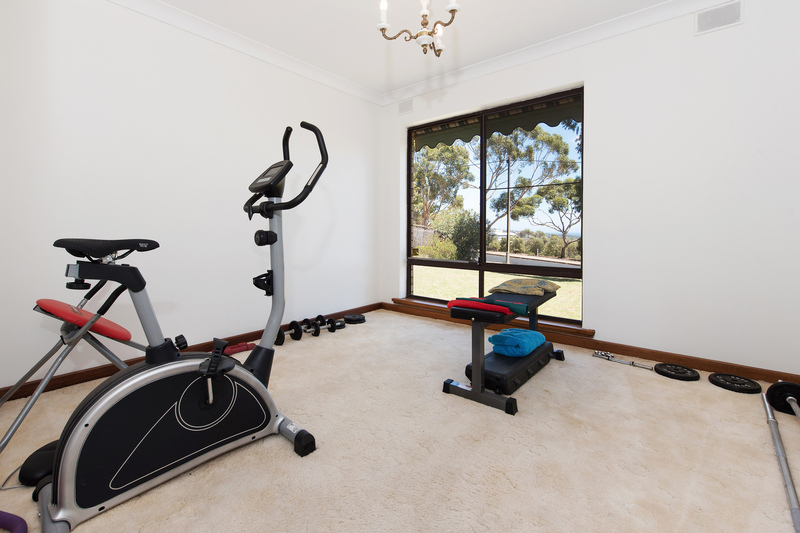 The location offers the best of both worlds with easy access to the city, Westfield Marion, short walk to Flinders University and Flinders Medical Centre whilst still providing a peaceful bushland style setting. 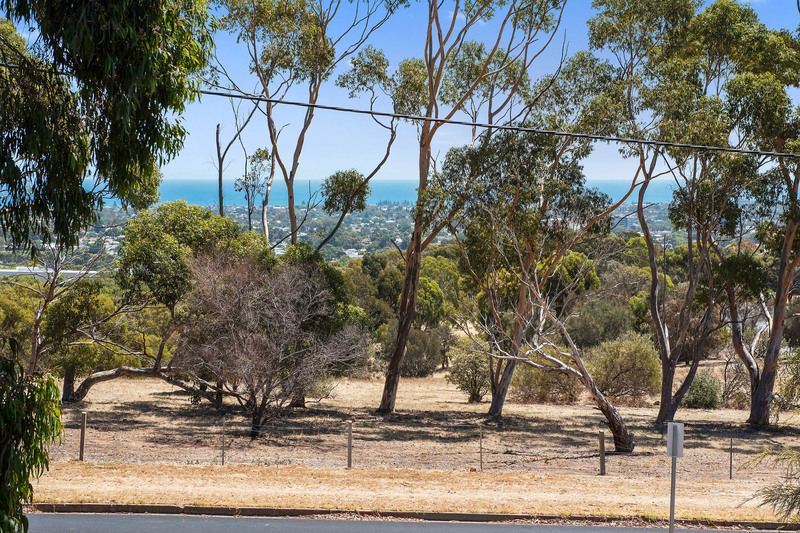 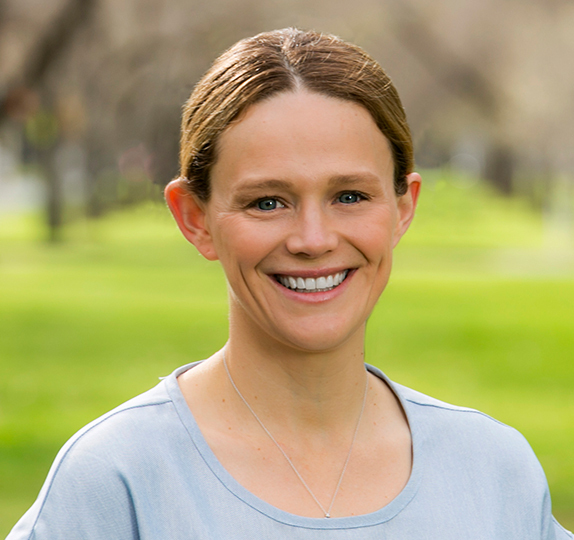 Enjoy the local walking trails and the areas resident Koala ‘Kingston’ who regularly wanders through the yard on his journey to neighbouring properties.